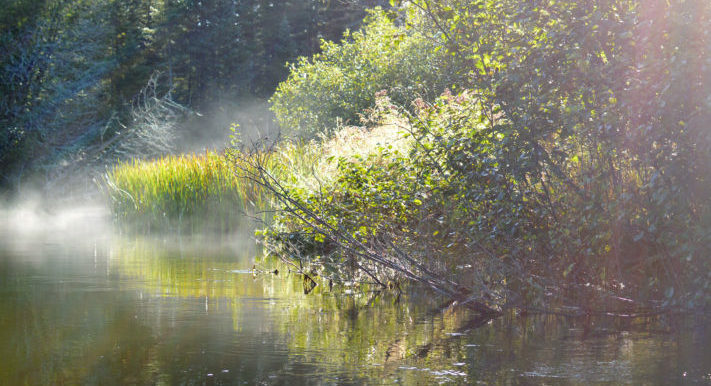 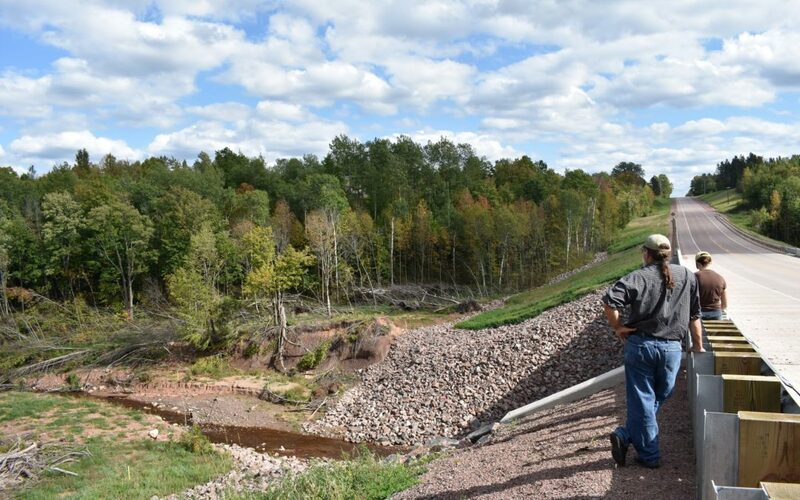 Amidst the devastation following the July 2016 storm in northern Wisconsin is a story of hope and wetlands at work embodied by Bibon Swamp. 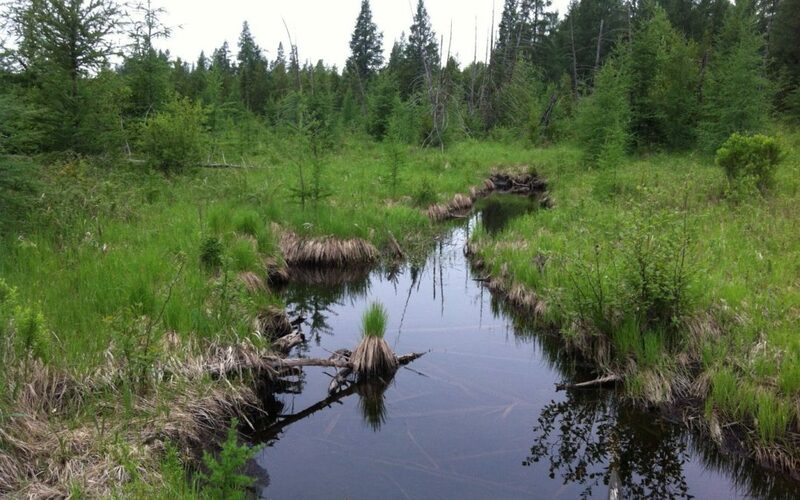 How can wetlands help communities be resilient to severe storms? 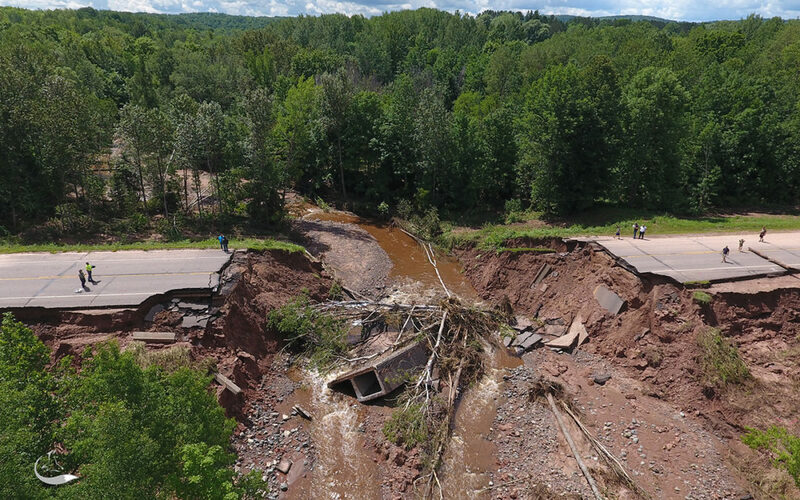 Climate change modelers predict that severe storms will be on the rise, making the need for affordable and effective water management (such as wetlands) all the more urgent. 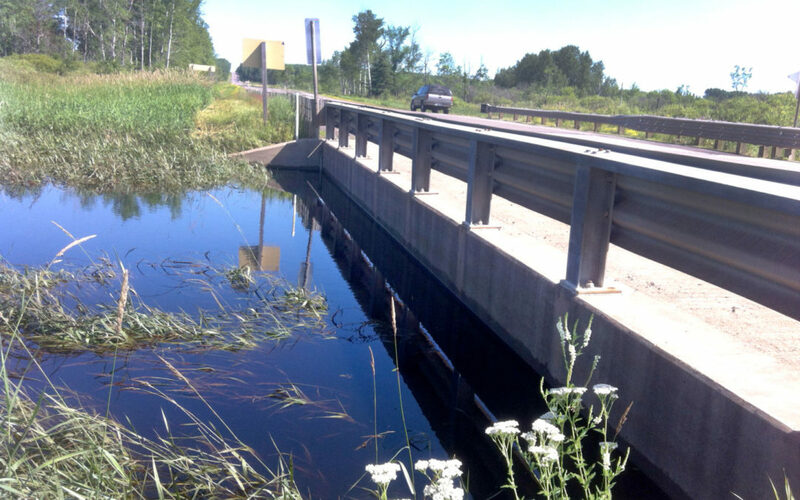 Upper watershed wetlands play a major role in reducing flooding problems like washed out roadways, damaged infrastructure, decreased water quality, and degraded fish and wildlife habitat.